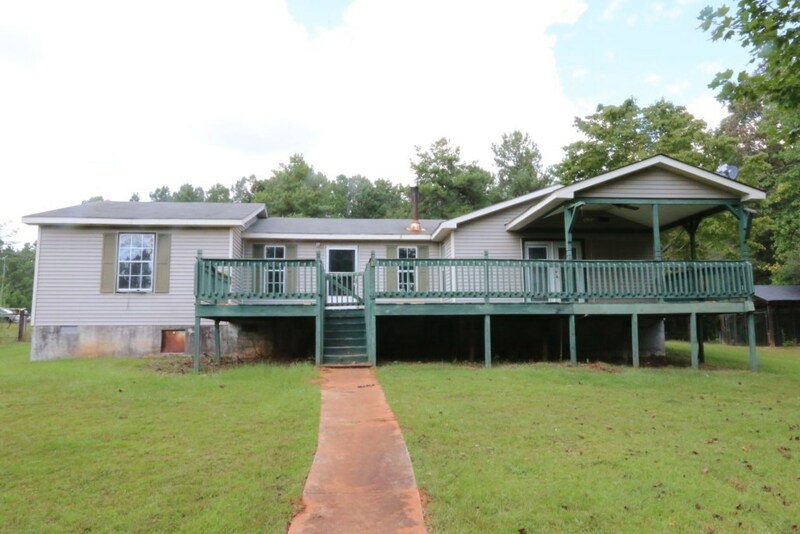 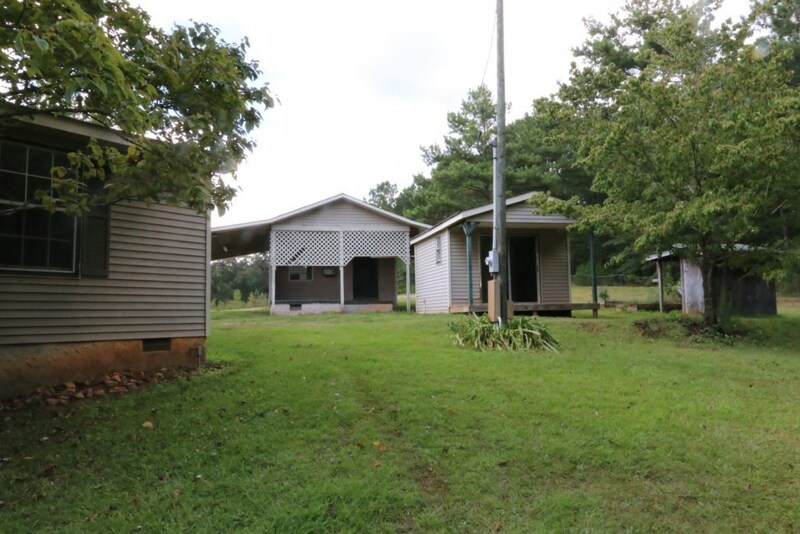 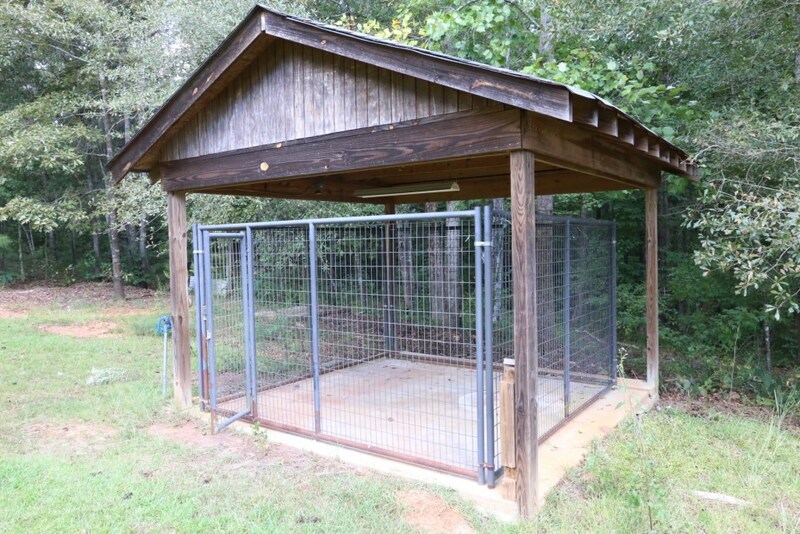 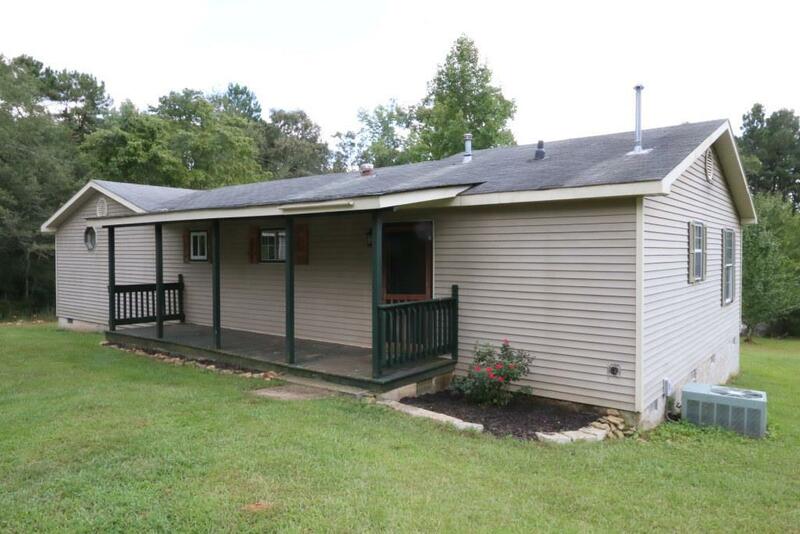 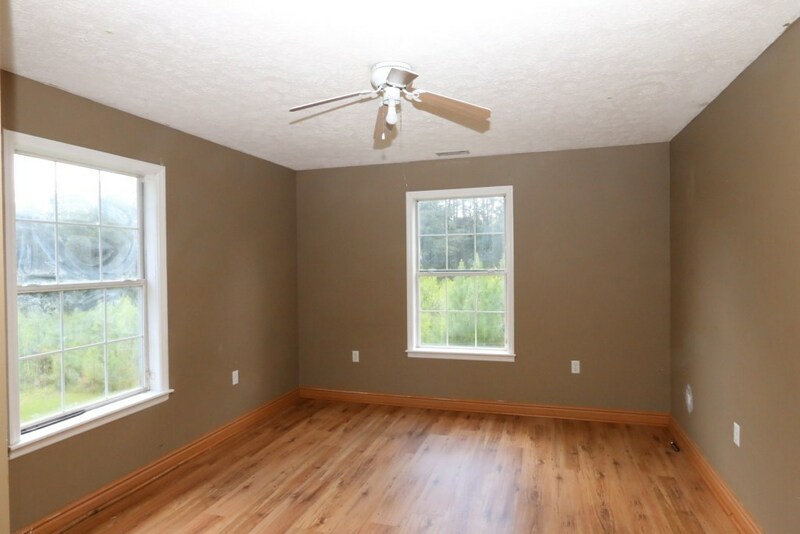 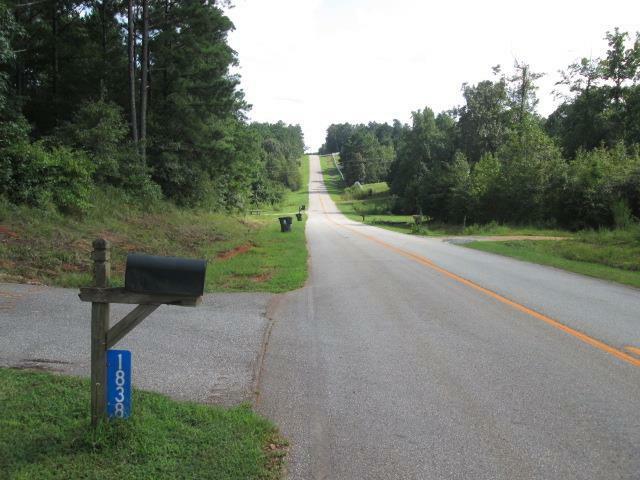 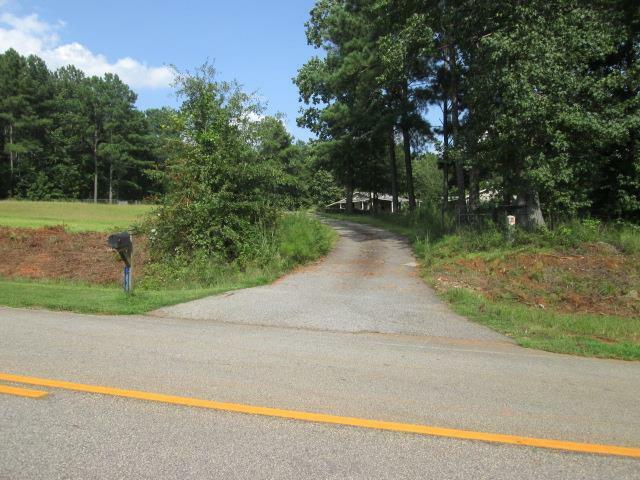 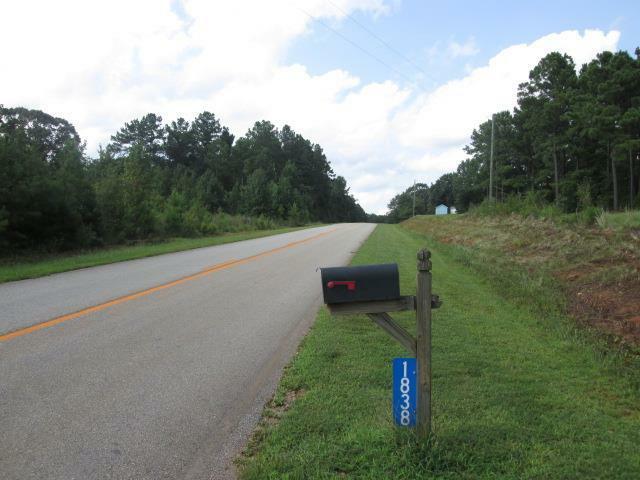 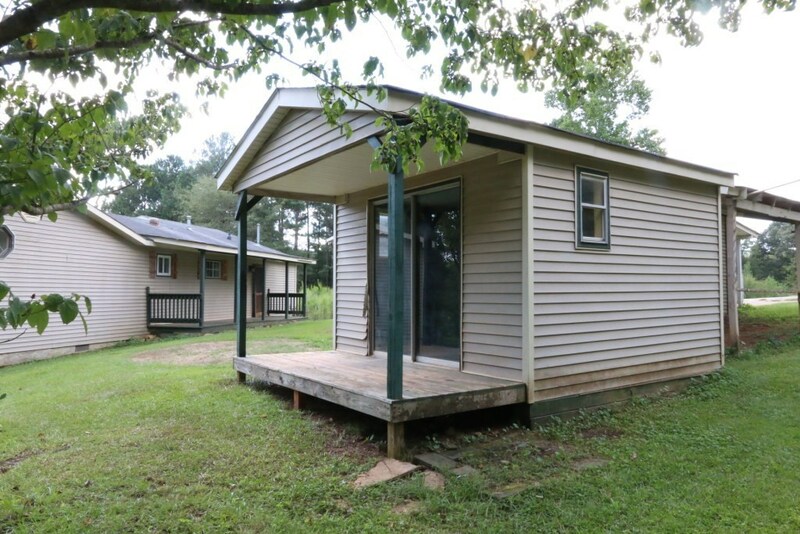 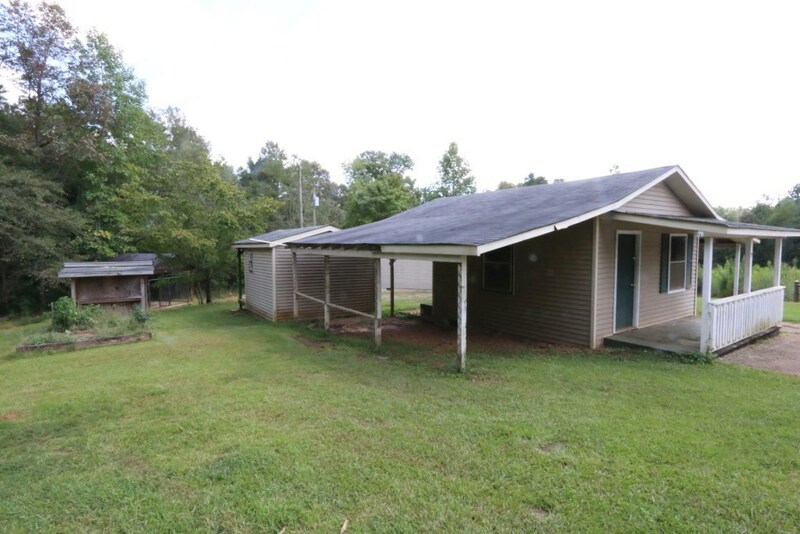 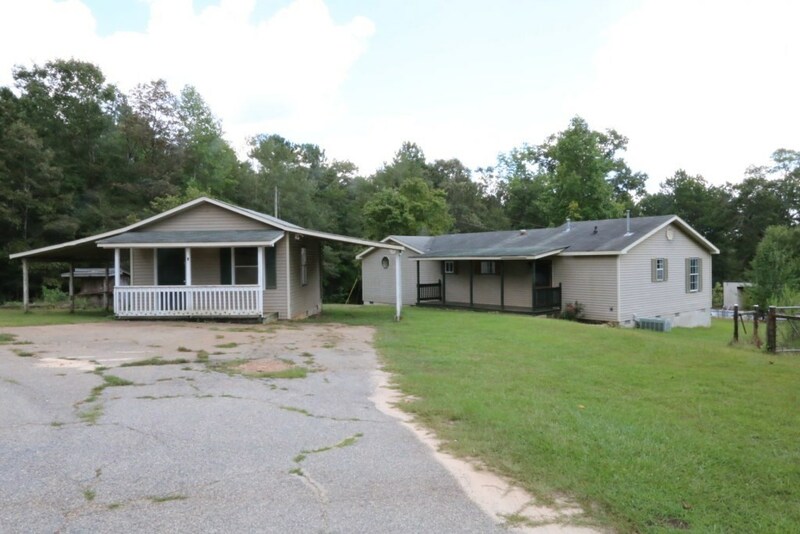 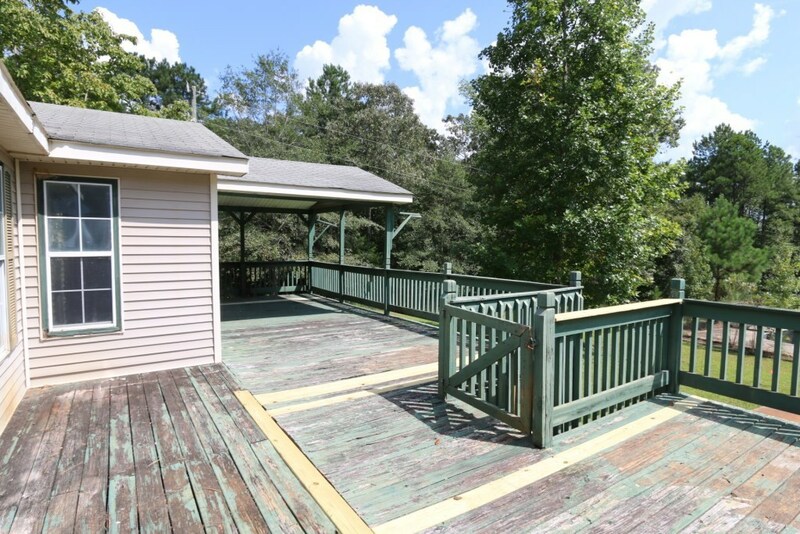 Remarks at 1838 Turkey Creek Road Thomaston, GA - Two bedroom home on 4.94 acres in rural Upson County outside Thomaston, GA. Several outbuildings include storage building, well pump house, dog pen, & workshop. 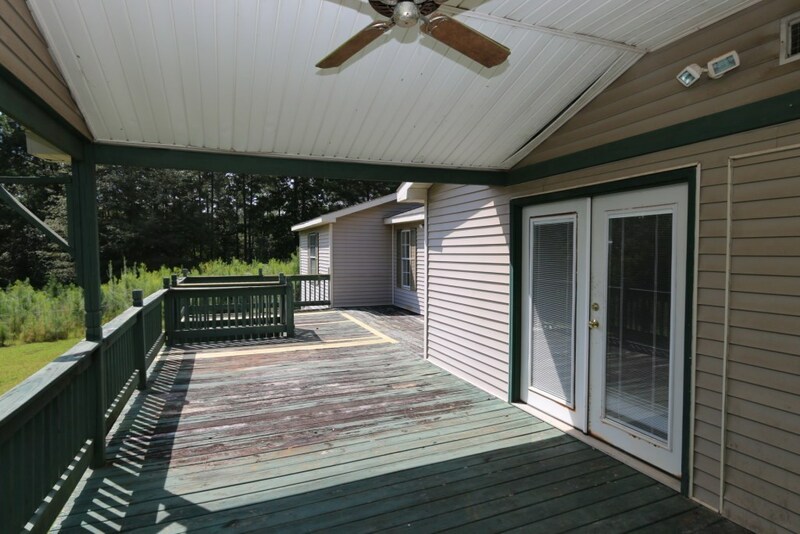 Large deck with a portion covered. 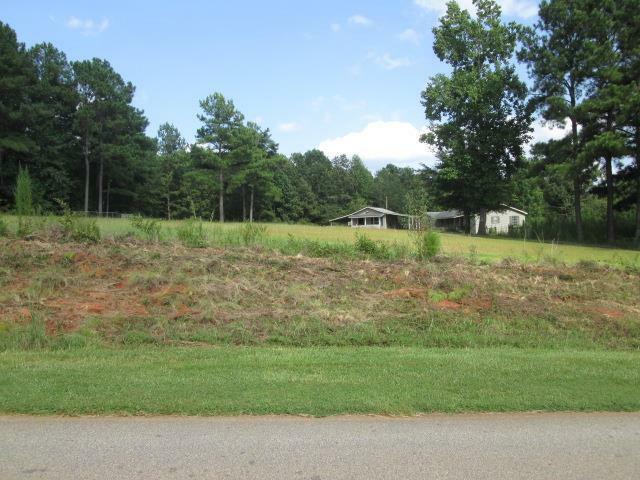 Some cleared land and some wooded as well as some fenced. 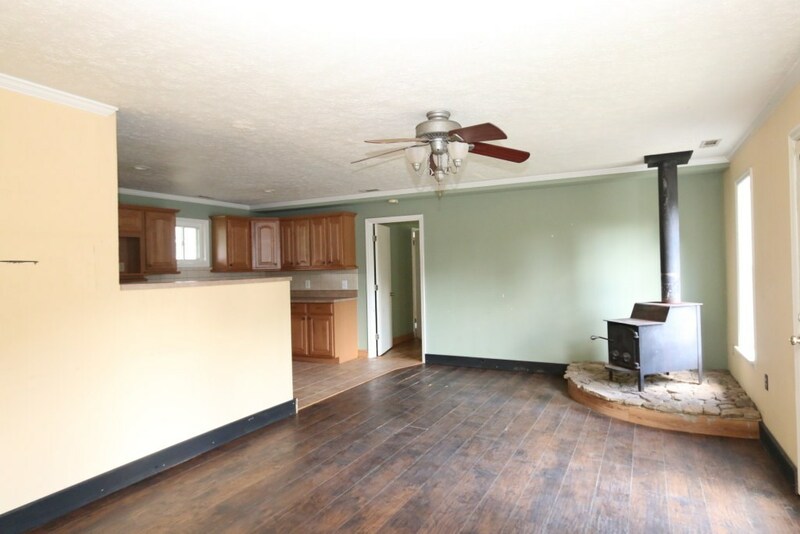 Living room has wood stove. 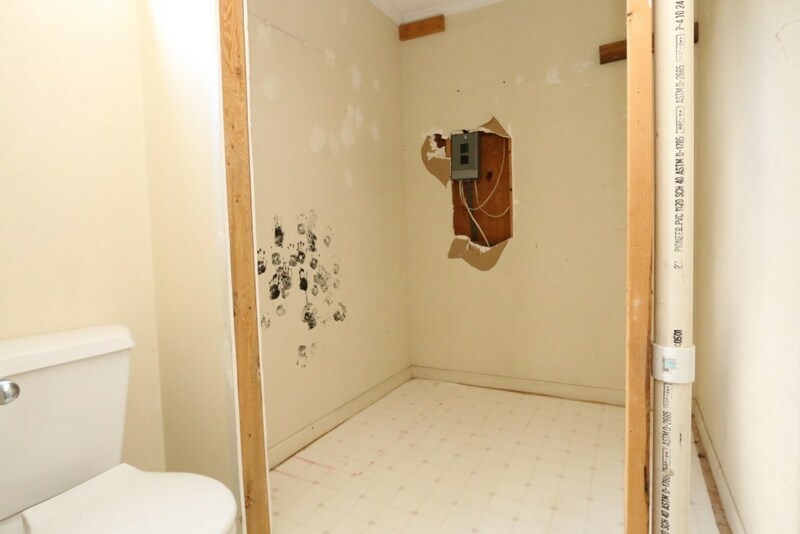 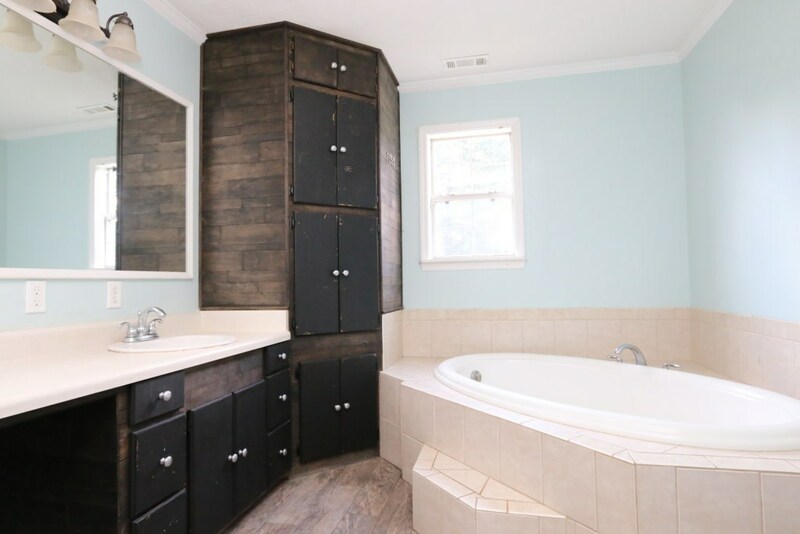 Bathroom with garden tub. 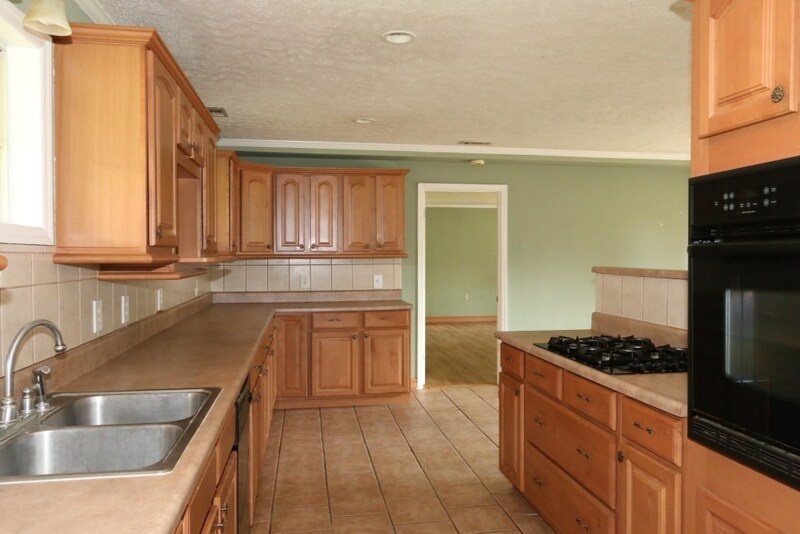 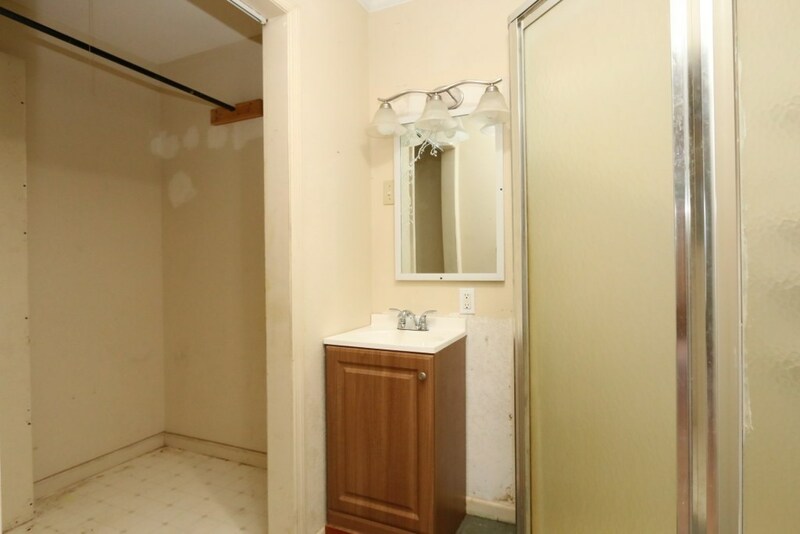 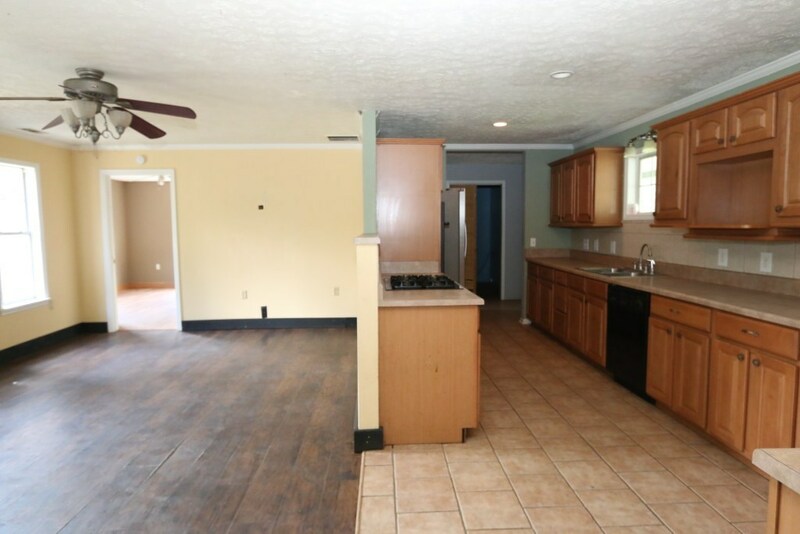 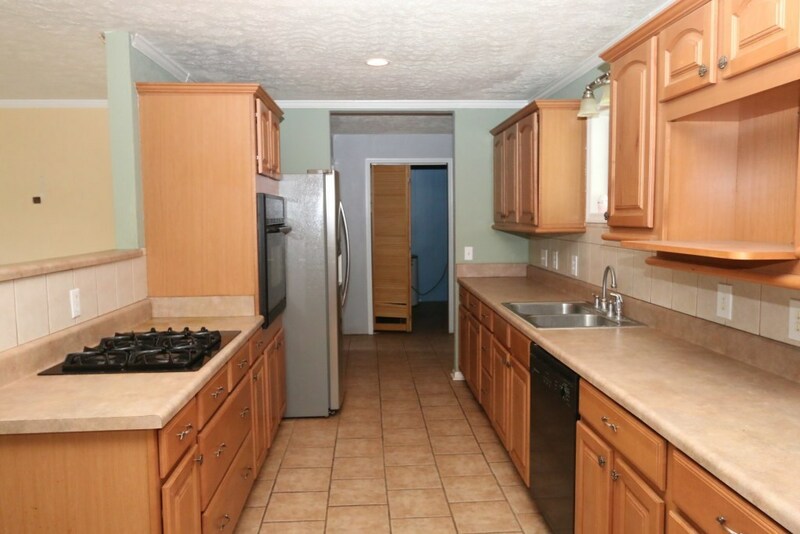 Very nice kitchen with custom cabinets, lots of counter space, and ceramic tile floors. 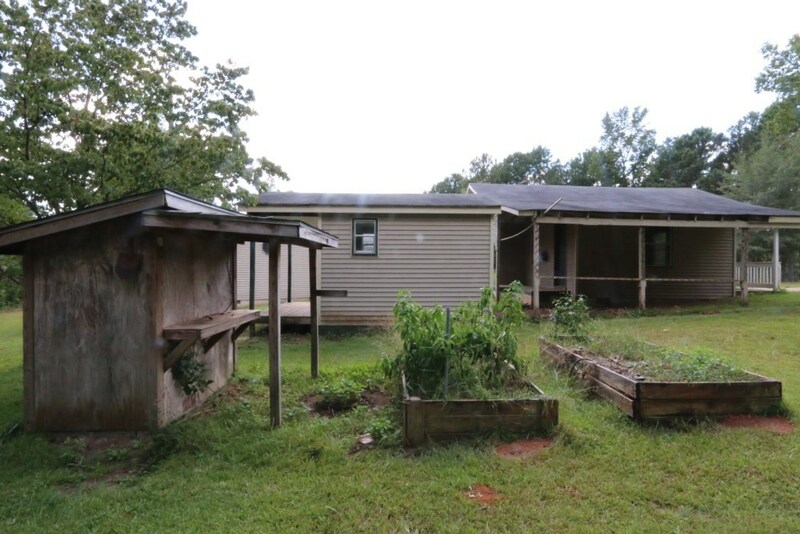 Come get your mini-farm in Upson County! 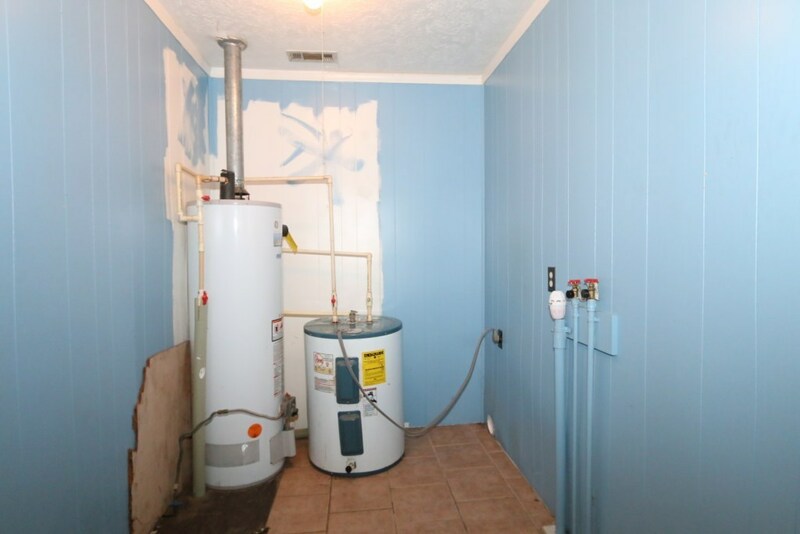 Information not guaranteed. 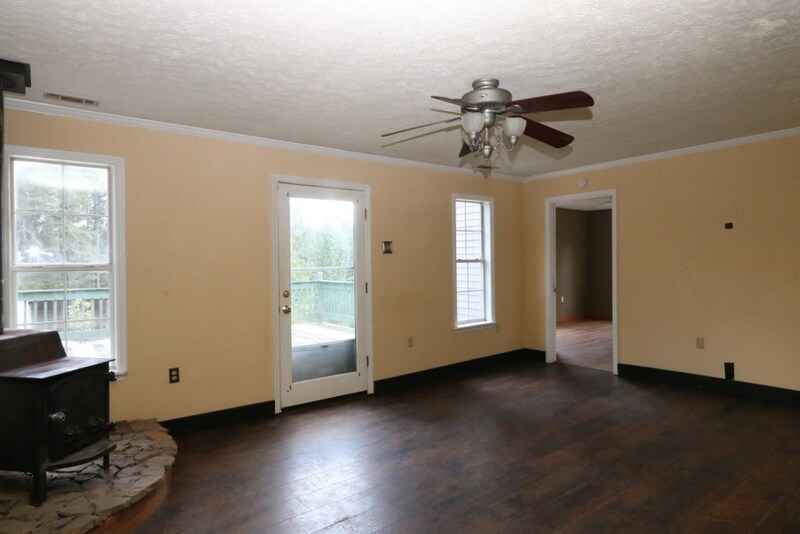 No Seller's Disclosure. 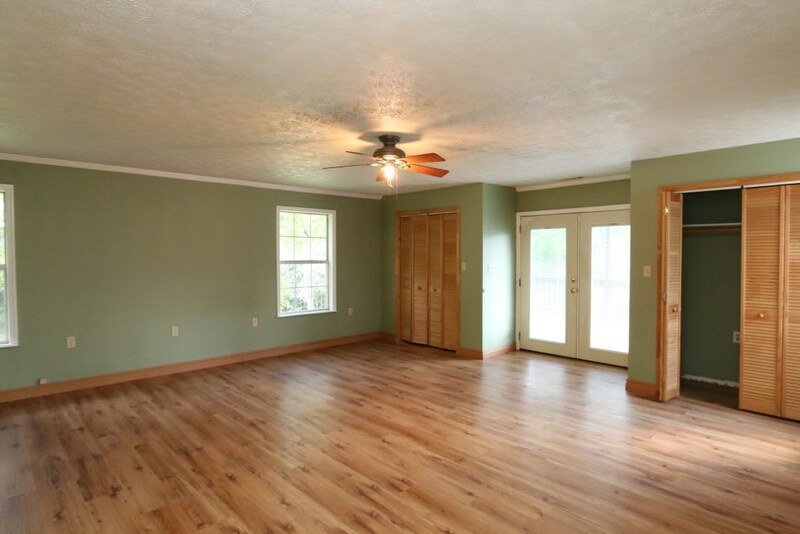 Buyer & agent required to do their own due diligence to verify all information of concern.